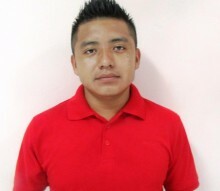 Armando is a member and youth leader of the Aguacate Youth Group in the Toledo district. He enjoys working with youth and would like to empower them with the knowledge, skills and values to become productive citizens. 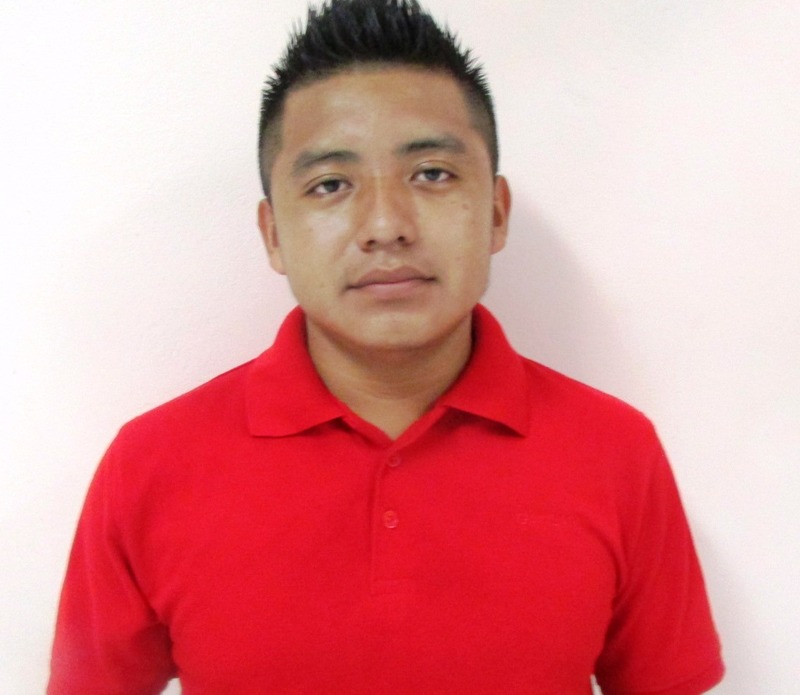 He is currently also a member and captain of the Aguacate football team, while he pursues a higher education degree at The Institute for Technical and Vocational Education and Training (ITVET). His short term goal is to further his education in the Information Technology field at the University of Belize and he hopes to open his own IT business.